Knowing how obsessed I am with coffee, and seeing me on the espresso machine all the time at work, people often ask “So, do you have a nice espresso machine at home?!”. But, as much as I love it, and even though it tends to be my main focus at work, I choose not to make espresso at home. By the cup manual brew methods. There are numerous simple devices for manually brewing great, freshly roasted, freshly ground beans by the individual cup at home. These come in many different shapes and forms, some old, some new, some re-invented for the modern age. 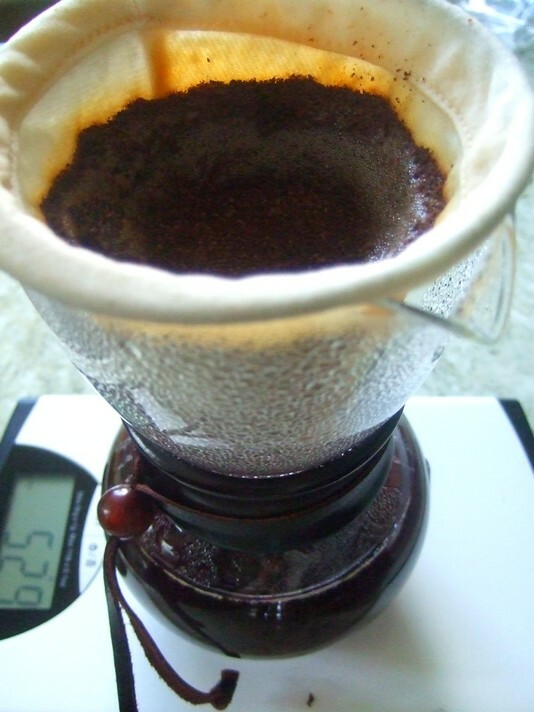 Many are variations on pour-over filter cones, some are full immersion, some are vacuum, to name a few, some are hybrids. 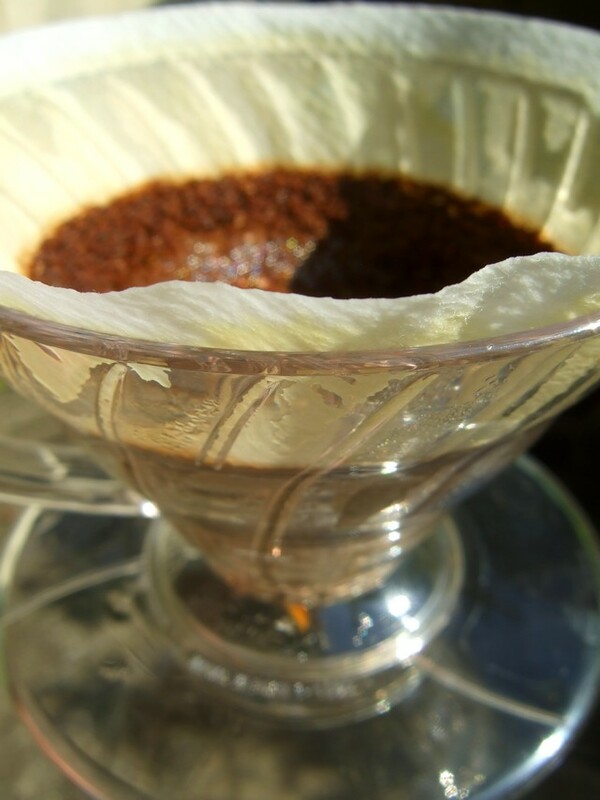 All are essentially varying ways of brewing a small batch of coffee, to order, by hand, by mixing coffee grounds with water, and of separating the grounds from the brew. I have fallen more and more in love with this type of brewing over the last few years, and have acquired many different devices. It’s how I always brew coffee at home. And so, I have decided to mention these here. With all these methods (when successfully executed) you get one, or a few, freshly brewed cups that can potentially highlight the natural flavour characteristics of your chosen beans with a stunning depth and breadth of subtlety, clarity, and complexity. It’s just a completely different, equally great, way of representating the natural natural flavours of great coffees compared with espresso. It allows for a different style of beverage, and it also allows for different (filter) roast profiles to be utilised. Whilst most of these methods are essentially quite ‘simple’ (and certainly more manual than espresso or automated filter machines), just as with espresso, you can get extremely geeky and exacting about all the minute variables involved (grind size and profile, water temperatures, water quality, weights, ratios, agitation, times, freshness, etc), including the intricate hand pouring techniques that can be employed for the delivery of the water, and the resulting effects on the flavour and overall success of the brew/extraction. And of course, each coffee is different, and might require greater or smaller adjustments to everything you do in order to properly do it justice. In fact, over time, I’ve come to understand that these interrelated factors and variables can potentially be just as complex as with espresso, if you want to achieve the best results. And, if you don’t take the time to try to understand and control these variables, you might frequently be left thinking *well this doesn’t taste like the lovely flavours the roaster describes…*. For all these methods, as with good espresso, using freshly roasted quality beans, and grinding them FRESH just before you brew them, with a good quality burr grinder is crucial, if you want the best results (use freshly roasted whole beans from a quality artisan microroaster, based within your own country, and within 1-4 weeks from the day of roasting). Grinding yourself is also essential, not just so that you can grind fresh, but so that, crucially, you can adjust your grind and fine tune it to suit your specific brew method, bean, technique, batch size, etc. You cannot do this if you buy preground coffee, and so are unlikely to be able to get the best results. Even if you get a great cafe to grind great beans for you fresh to take away, at that point they will begin to stale very rapidly, and, perhaps even more importantly, you cannot then alter the grind to suit your needs. The grinder is the piece of kit that I have invested the most money in. Just as with espresso, the grinder is probably the single most important piece of kit (along with the coffee beans, and yourself). I use a Mahlkonig Tanzania grinder at home (born November 2012!). This is a top-class commercial grinder, and it is wildly excessive and extravagant for home use. I selected it because of the unparalleled grind quality it produces (currently probably only surpassed by the Mahlkonig EK43, The Marco Uber Grinder, and possibly the Compak R120). At the medium to coarse range used for the brew methods described on this page, it provides an exceptionally even grind quality (it has a highly uniform, homogeneous, unimodal grind profile, with a narrow, ‘single peak’ distribution of particle sizes) (I have also modified my Tanzania for single-dosing use, to minimise the effects of ‘popcorning’). This is a highly desirable, albeit unnecessary, indulgence for home use. There are many, more affordable, domestic burr grinders available, which can also give really good results (they start at about £40 for hand driven versions, and from about £60 upwards to £500 for electric ones). It is worth buying the best you can (look at Hario, Orphan, Hausgrind, Porlex, Dualit, Solis, Rancilio, Baratza, and Mahlkonig for good domestic options). I have gathered and experimented with quite a few devices over the last few years. 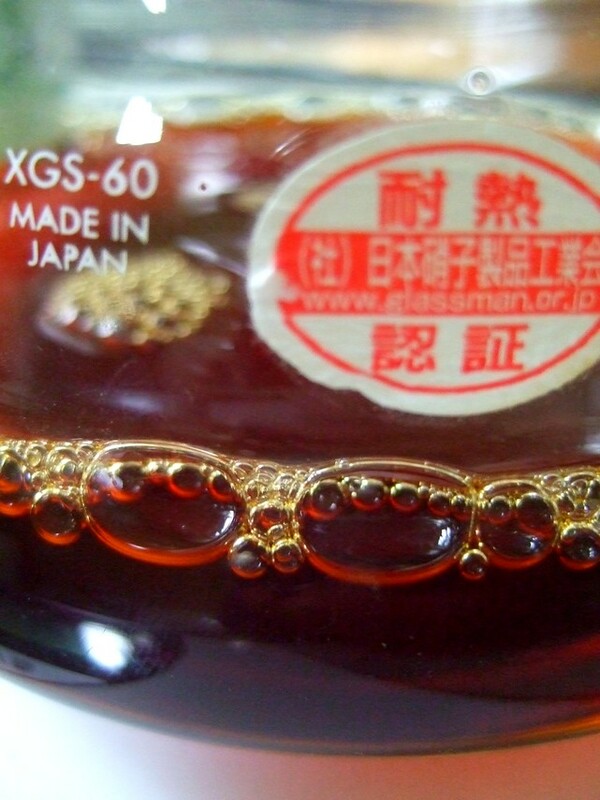 01 and 02 cup sizes plastic Hario V60s. 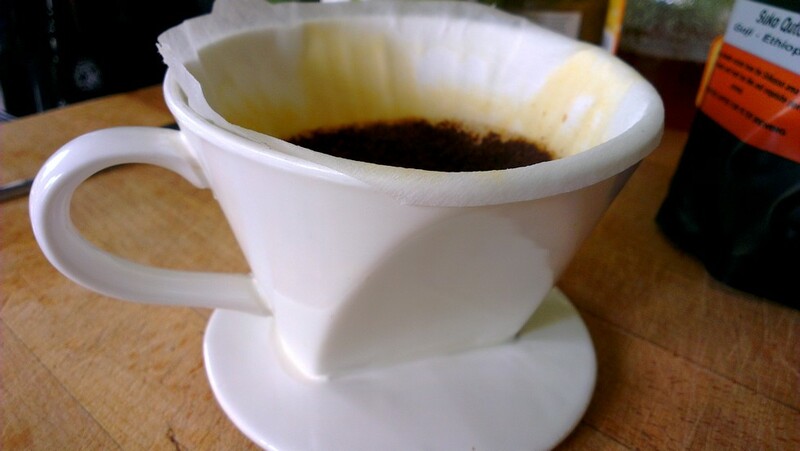 Ceramic 3 and 2 hole one cup flat-bottomed (wedge-shaped) pourover cones. 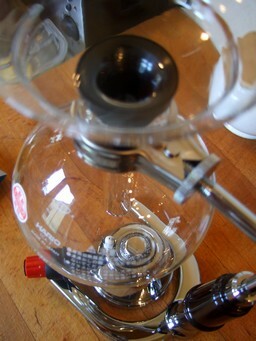 Hario TCA5 syphon, with cloth filter, and micro halogen burner. 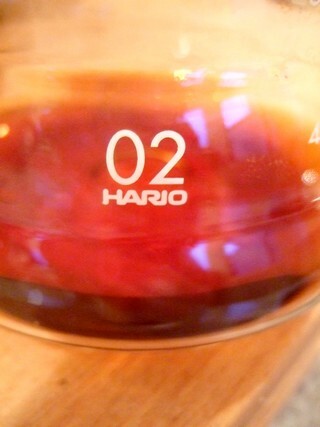 Hario Woodneck Nel Drip 480ml, with cloth filter. 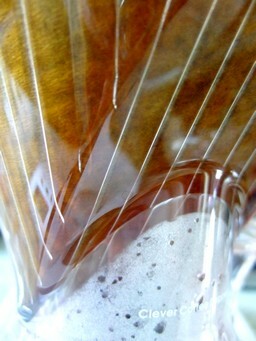 Sowden Oskar SoftBrew 2 cup. 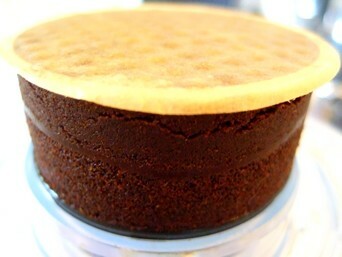 Plastic 4-hole flat-bottomed (wedge-shaped) one cup pourover cones. Mypressi Twist (hardly ever used). Stainless steel stove-top pot (used rarely, by me). 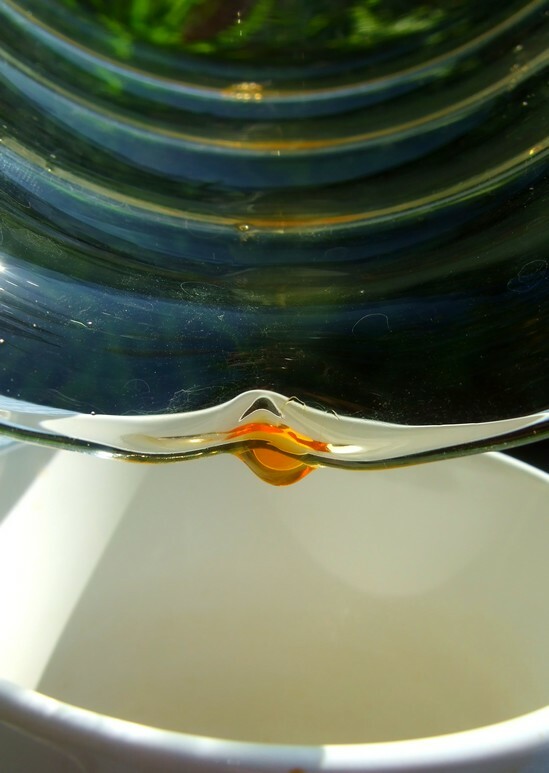 V60 glass 02 size Hive Range Server. I now (2016) also own a Behmor Brazen Plus filter brew system. Not a manual method, but an auto filter brew system that gives you control over many of the usual variables like bloom time, temperature (PID control accurate to single degrees Fahrenheit), thereby creating brews comparable in quality to manual filter options. Paico Pouring kettle (stainless steel 1.2ltr). A 1ltr Kitchen Craft stainless steel gooseneck oil dizzler used as a pouring kettle (previously). Various smaller water pouring jugs. Various good quality scales, including: My Weigh iBalance 1200 0.1g resolution scales. Ultra-rapid response miniature needle probe K-type thermocouple thermometer and meter. 0.1C resolution. …Various other coffee paraphernalia from barista competitions stored in boxes! 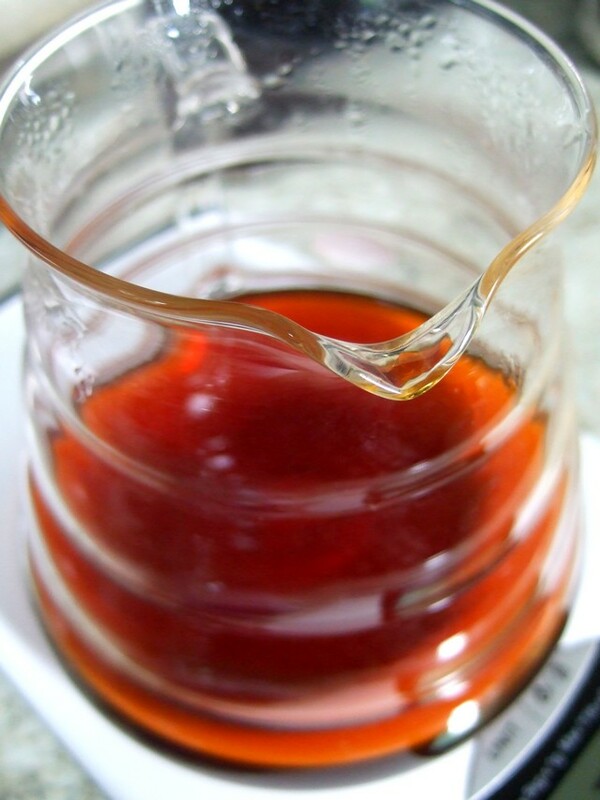 Many brew methods …which is best? My collection forms a very comprehensive, but by no means complete, range of the methods available. There are others, and variations, available. The above is an utterly ridiculous amount of by the cup methods to own at home. The average (sane) household would only need one or two different ones, along with the grinder, and ideally a set of digital scales and a timer (and a kettle!). Pretty much any of the above devices could be a good starting point for by the cup manual brewing at home (Except perhaps the Syphon. 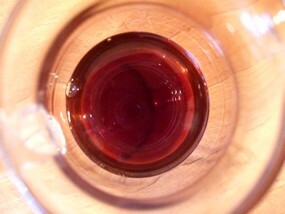 And also the Twist and the stovetop, which are rather different things). I only own so many because coffee is both my obsession, and my profession, and I like to have at least a basic idea of how as many as possible of these methods work, and what they have to offer (Ok, and because I like having lots of coffee toys to play with!). I really couldn’t suggest which is best, even though there are some I use much more than others. It’s often more about how well your techniques are honed and executed for a certain device, and the sort of tactile and/or flavour profile you’re looking for, as well as maybe even which device works most well for the specific coffee you are brewing, rather than which one is ‘best’ overall. It should also be noted, as a related aside, that ‘Cupping’ is THE most simple and illuminating way to taste a coffee in all its sincerity and complexity. Although technically this is more for evaluating and sampling coffees, rather than drinking them. If you’re going to the trouble, as described on this page, of buying great, delicious, freshly roasted beans, and preparing them carefully, with soundly developed techniques, using these types of manual brew methods, it’s worth considering trying your coffee black, if you don’t already. This way, you’ll be able to more fully reap the rewards of your investment in both more expensive beans, and your effort with sound (perhaps even advanced) brewing techniques. Tasting these coffees pure (black) is where you’ll best experience all the subtlety, nuance, and complexity of flavour that they have to offer. That said, I also always drink my own filter/press brews black these days too, for exactly the same reasons, and would encourage others to do the same. I would definitely suggest at least opening yourself up to the idea of trying your coffee black. 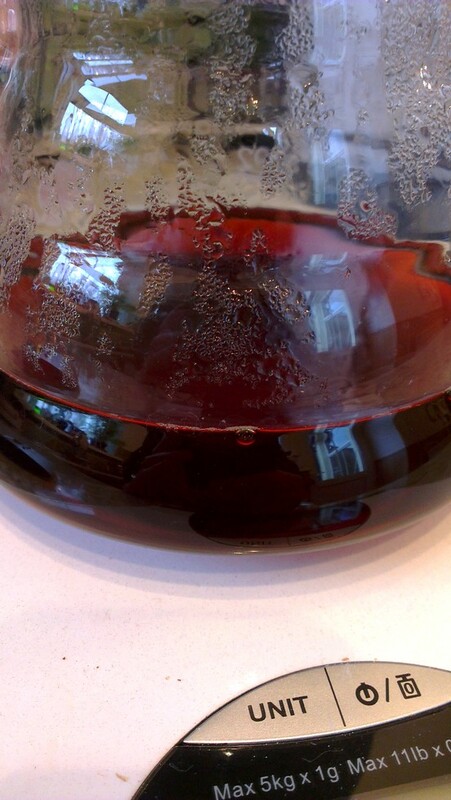 And, to allow it to COOL to comfortable drinking temperature (nearer body temperature, and below), as this is where the flavours really emerge, and where your tongue can better perceive those flavours. By all means add milk if you decide you actually want to (and this is also often delicious too, in a different way), but, simply, the more you add to your coffee, the less you’ll be able to taste and appreciate all the wonderful, complex flavour characteristics that these great coffees can offer, and that you have worked so hard to achieve in your cup. Some people say that we actually only ever started adding milk and sugar to coffee in the past to disguise the bad flavours (caused by low quality beans, roasting, and preparation), and to make it palatable. And so, now, we have therefore simply become accustomed to the idea of adding milk, and to that sort of taste, as a matter of course. But high quality, freshly roasted, speciality coffees, skilfully and successfully prepared, will be free of these unpleasant flavours, and will have, rather, their own natural sweetness, together with myriad natural flavours dependant on the specific coffee, and they will be delicious on their own!